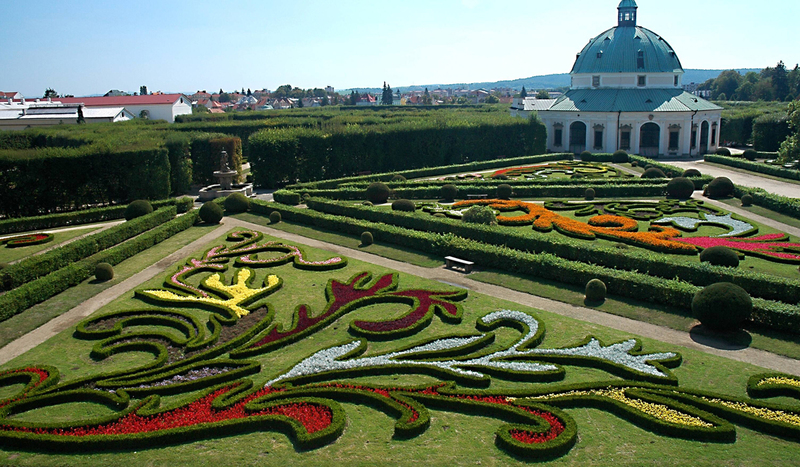 Kromeriz Gardens (also known as Libosad) are included in the UNESCO World Heritage List representing a perfect combination of plants, water, art and architecture. 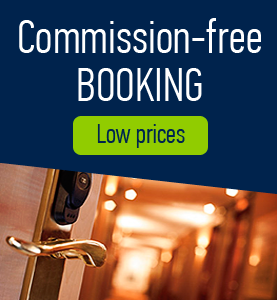 The complex is dominated by a monumental Baroque castle, the high tower of which offers a spectacular view over the city. The Castle and Gardens are some of the most beautiful in Europe. 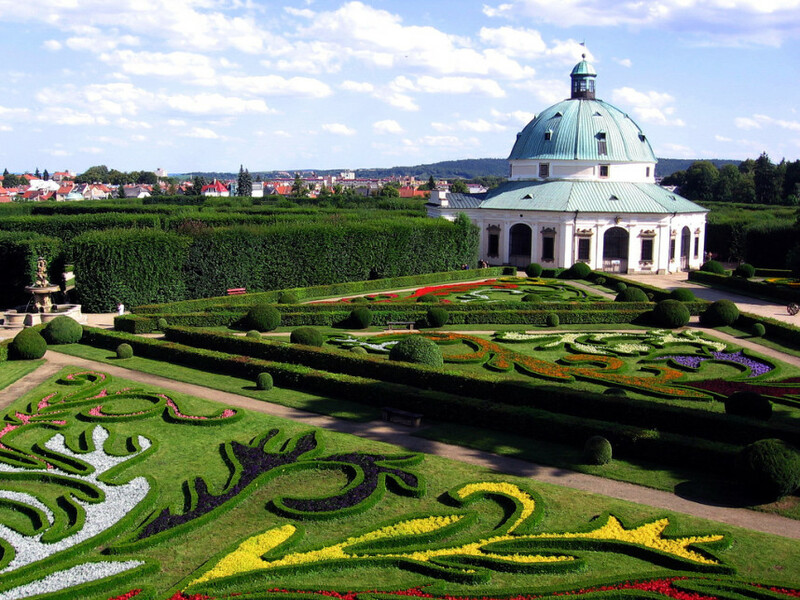 You will be amazed by a labyrinth of green walls, original floral and sculptural decoration and historical greenhouses. 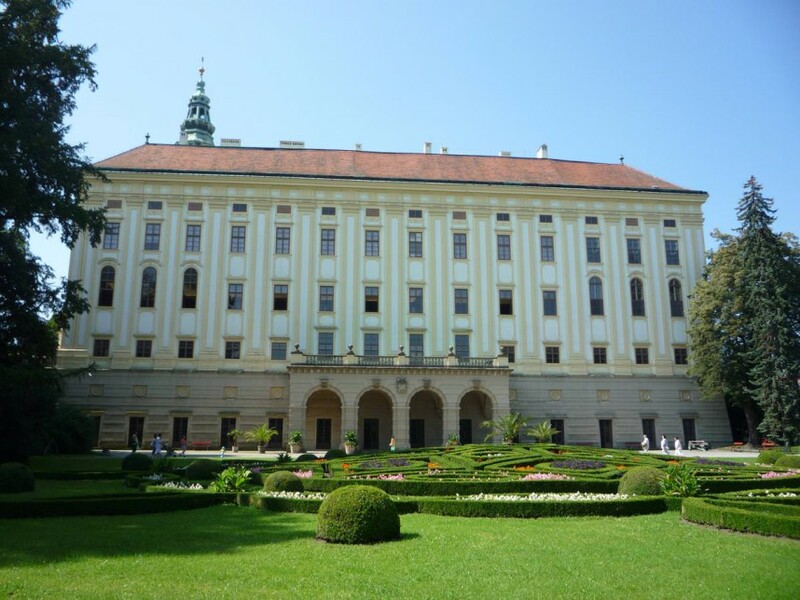 The Archbishop’s Castle also includes a picture gallery famous throughout Europe which includes a phenomenal collection of Central European paintings of the 15th – 18th centuries. The collection was established by the Bishop of Olomouc II of Lichtenstein who employed many artists and copiers. The most famous work in the Lichtenstein collection is a picture by the Venetian master Tiziano Vecelli. If you are wine lover then you should definitely visit the medieval Archbishop’s Wine Cellars to enjoy a glass of sacramental wine. 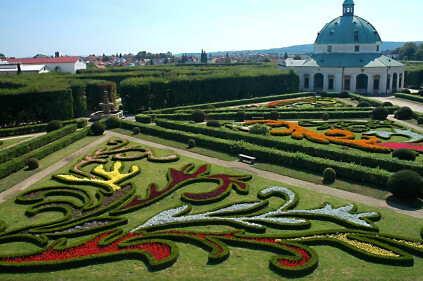 Kromeriz’s greatest treasure is its gardens. 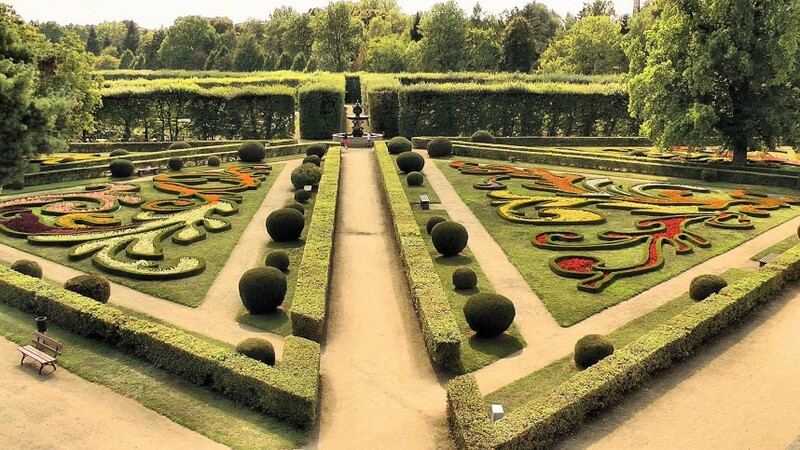 The flower garden was established in the middle of the 17th century and exhibits precise symmetry. 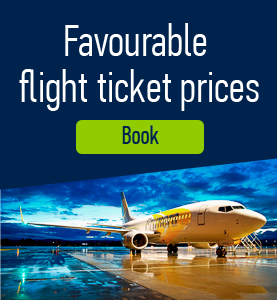 It is richly decorated with statues and fountains with jets of water. You will also find a rotunda in its center. The whole of one side is lined with an elegant colonnade with statues of the gods of antiquity. 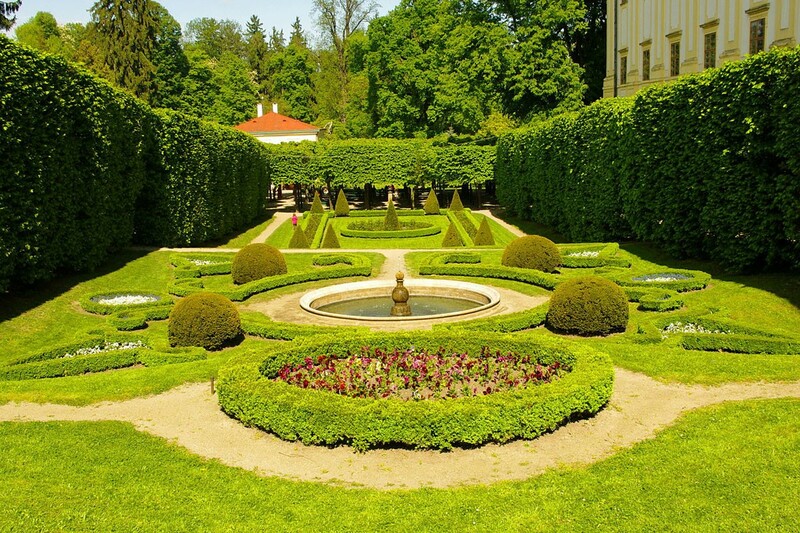 The castle garden is a wonderful example of a well-maintained park with a unique collection of trees. 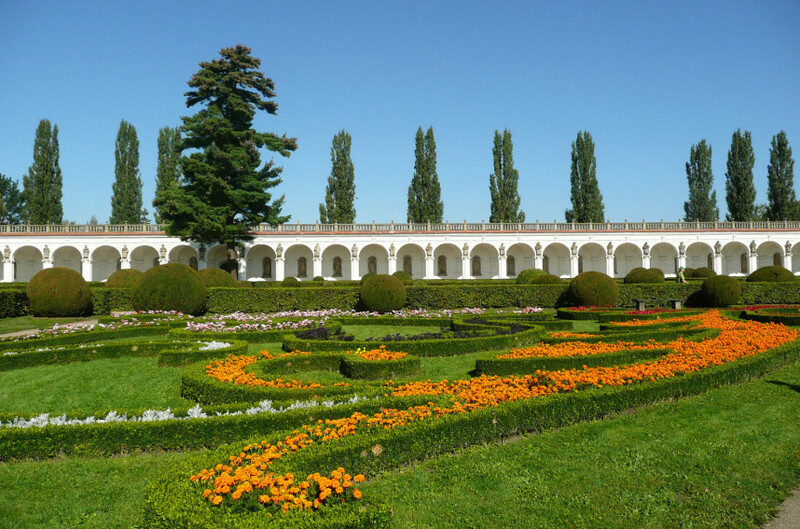 The Archbishop´s Castle and Gardens represent a unique historic landmark that is one of the most significant Moravian tourist attractions. For most of its history, the Castle served as a summer residence of the Olomouc Archbishops. 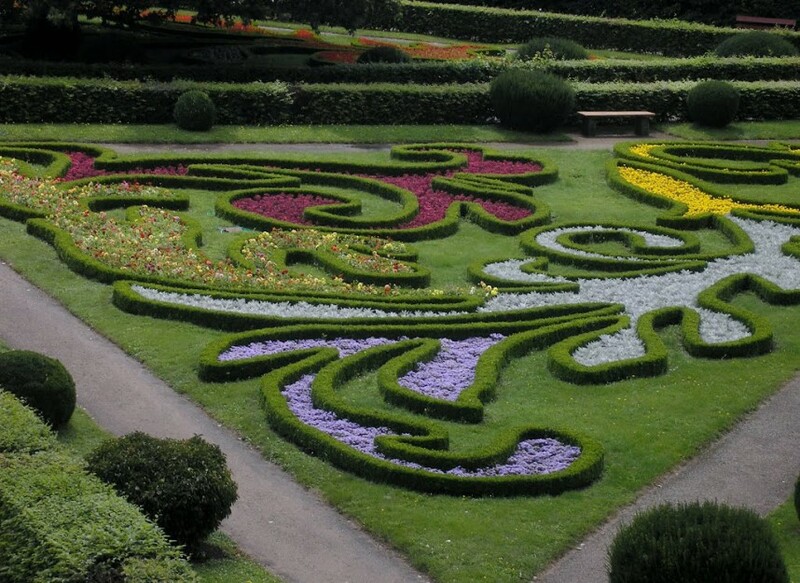 Floral garden and castle are opened daily from 7 am to 4pm and admission is free. In case of bad weather the garden is temporarily closed.